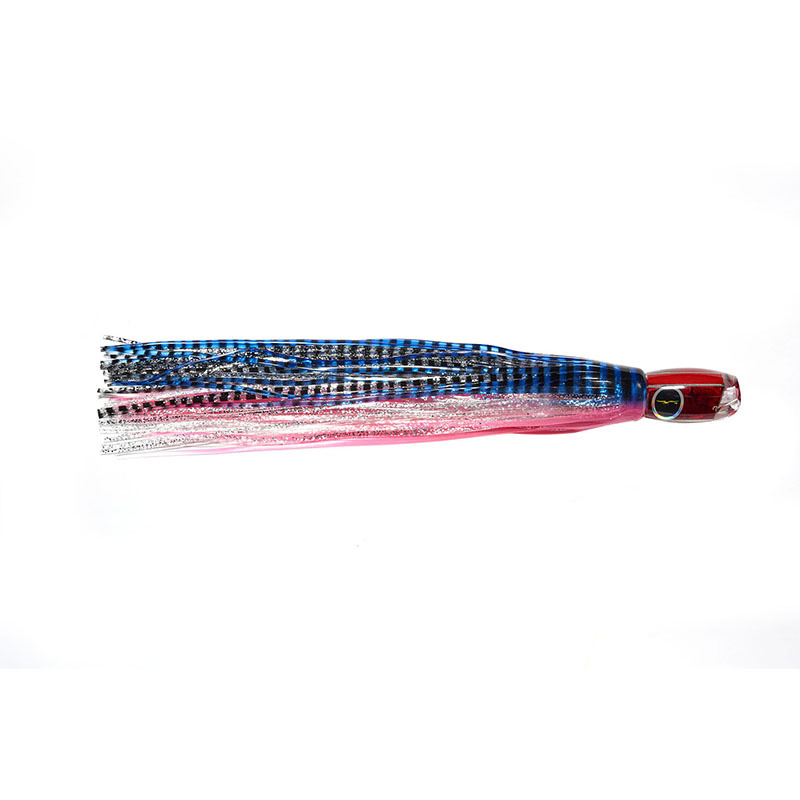 This size lure can be used in many different ways. 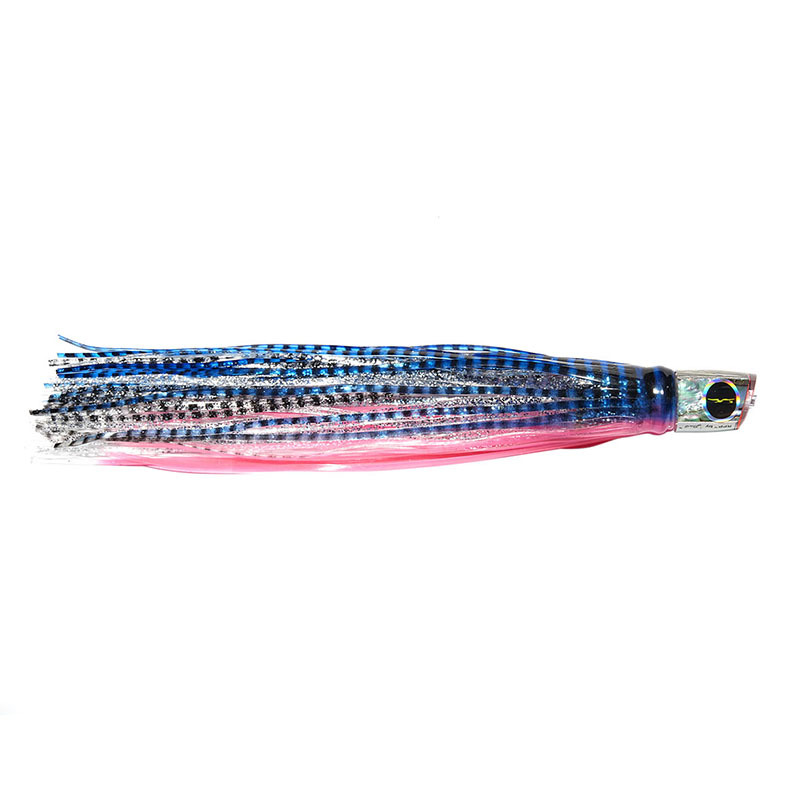 Perfect for marlin, big wahoo and larger tuna. Angle nose, stubby body, heavy weighted rigger lure. All tackle, all species. use in any position. 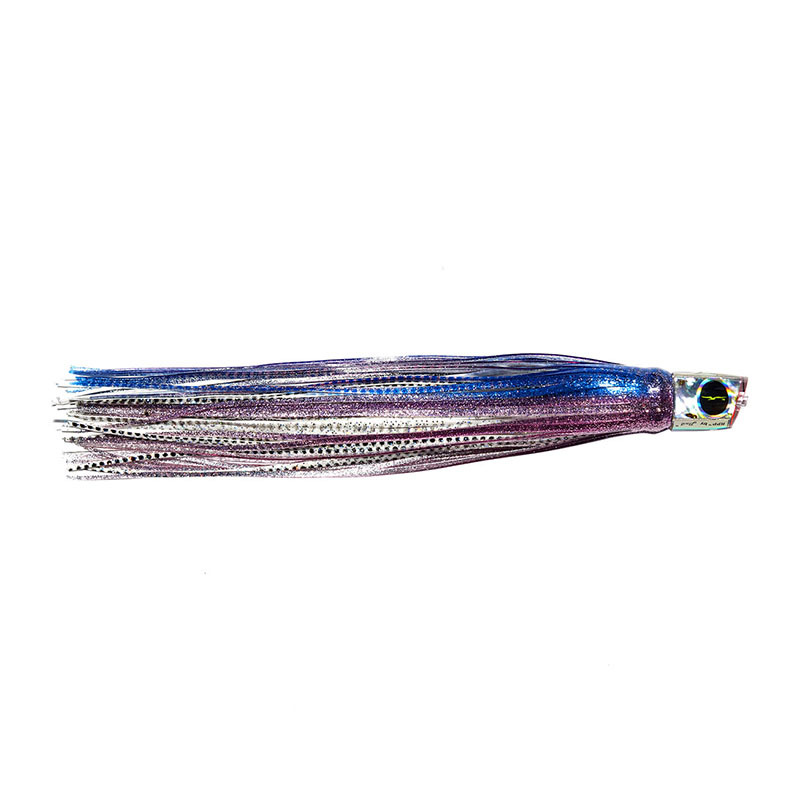 This lure has a reputation for high hook-up ratios, so use it with confidence as part of your spread. Available rigged or unrigged.